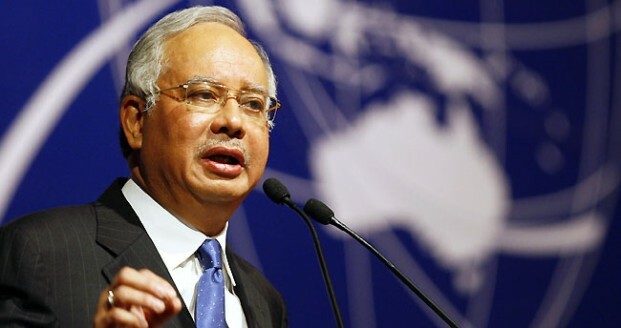 Malaysian Prime Minister Najib Razak had two major issues to tackle as he negotiated with the Ukrainian rebels for the return of the black boxes and bodies of the passengers at the crash site of the doomed MH 17. Safety of his team and diplomatic protocol. Sending a 12-person team lead by Col Mohammad Sakri of the Malaysian National Security Council was fraught with risks as the rebel-held eastern Ukraine was like a cowboy country with lawlessness the order of the day. The other sticking point was the decision to negotiate with the terrorists and thus giving them the recognition they were looking for. Something the West was reluctant to do. The agreement between the two sides called the crash site the territory of the Donetsk People’s Republic. “That offered a level of apparent recognition that even the rebels’ main backer – Russia – has avoided” said the paper. Najib was in charge the moment news got out that MH 17 had been shot down by the Ukrainian rebels, a departure from when MH 370 disappeared four months ago. He handled both the private negotiations with rebels, keeping the details close to his chest, and the press conferences. And has managed to get back some of the credibility that was lost together with MH 370.